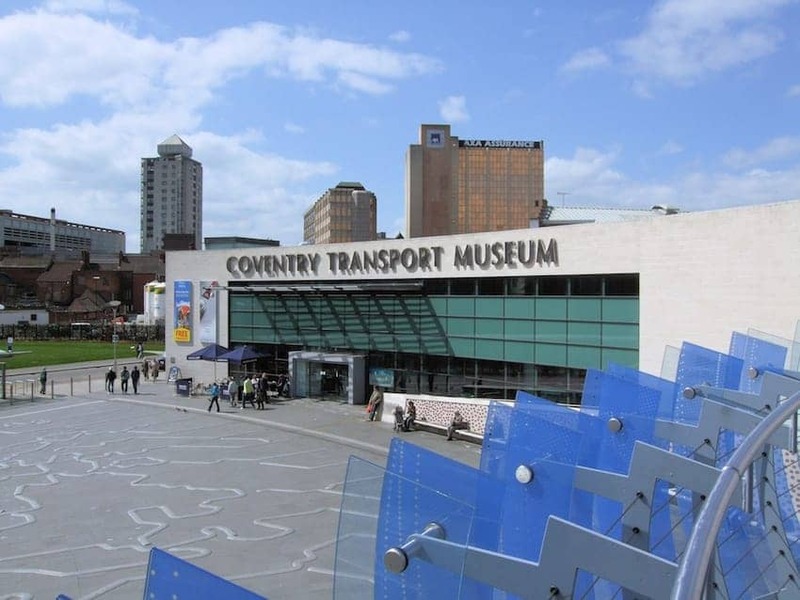 With the city's heritage as the centre of the British car industry, Coventry Transport Museum houses the largest publicly owned collection of British made road vehicles in the world: 300 cycles, 120 motorcycles and 250 cars and commercial vehicles, tanks, tractors and buses. The collection includes many innovative, memorable and luxurious road vehicles from the last 150 years including the record-breaking jet cars which broke the land speed record. The collection includes an Austin Metro previously owned by Lady Diana Spencer and a DeLorean made famous by the Back to the Future films.